Welcome to the Booth&apos;s Top Independent Hip Hop Chart Chart! As always, your feedback has determined which songs made the cut. 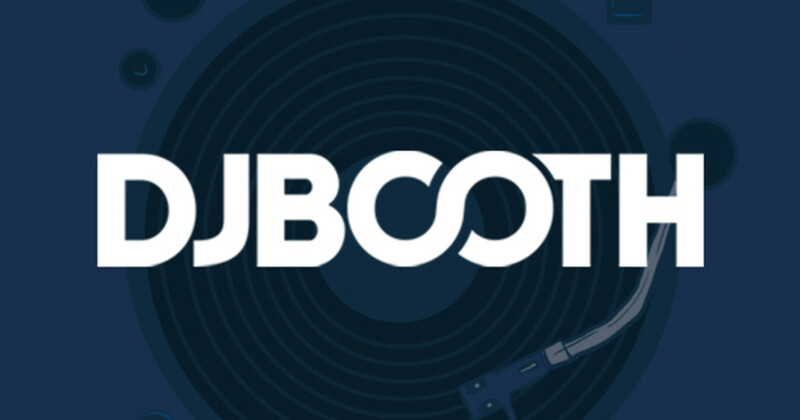 Each chart’s lineup is calculated using a special DJBooth.net Formula that takes into account member ratings and reviews as well as features’ overall popularity. Last week&apos;s top two, Yonas&apos; "Radio Flow" and Mac Miller&apos;s ":On & On," drop to, respectively, second and seventh. Nikki Lynettte&apos;s "Pick a Side" moves up from 10th to claim first. All in all, 14 new features claim spots in the lineup, among them Booth-exclusive world premieres from AWAR ("Iron Butterfly," in 18th) and N.F.O. ("Alarm," in 19th).